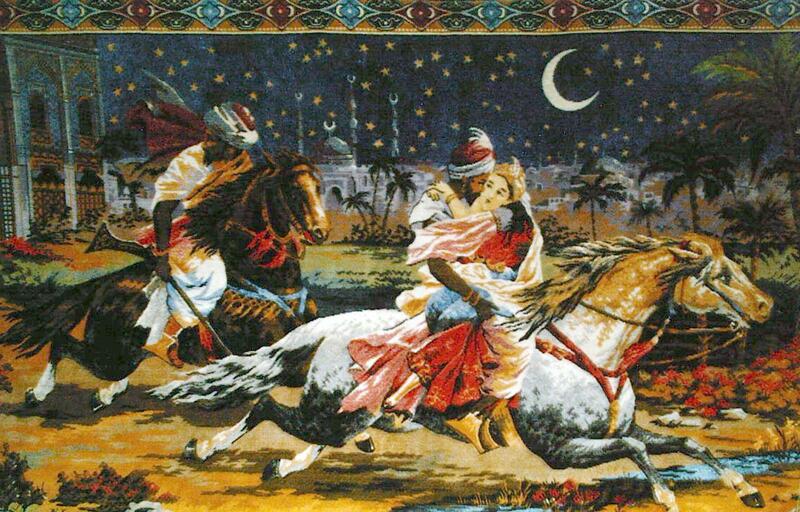 One of the most famous pictures in Romanian popular culture is The Abduction from the Seraglio, which was displayed in almost every house during the communist era. In our story you are merchants, associates of the Venetian prince Belmonte. Your job is to obtain the key and get it to Belmonte in time to rescue Constanze from the clutches of the evil Osmin!